Lovers of winter sports, have you decided that 2019 would be the perfect year for you to snowshoe? Good idea! Accessible and enjoyable, the activity is gaining a lot of popularity and is gaining more and more followers. Snowshoe trails abound and models are evolving more and more, to the delight of users. Once you get your hands on the right snowshoe model, one question remains: which pair of boots should you pair with it? Do not panic! The answer is simpler than it seems. 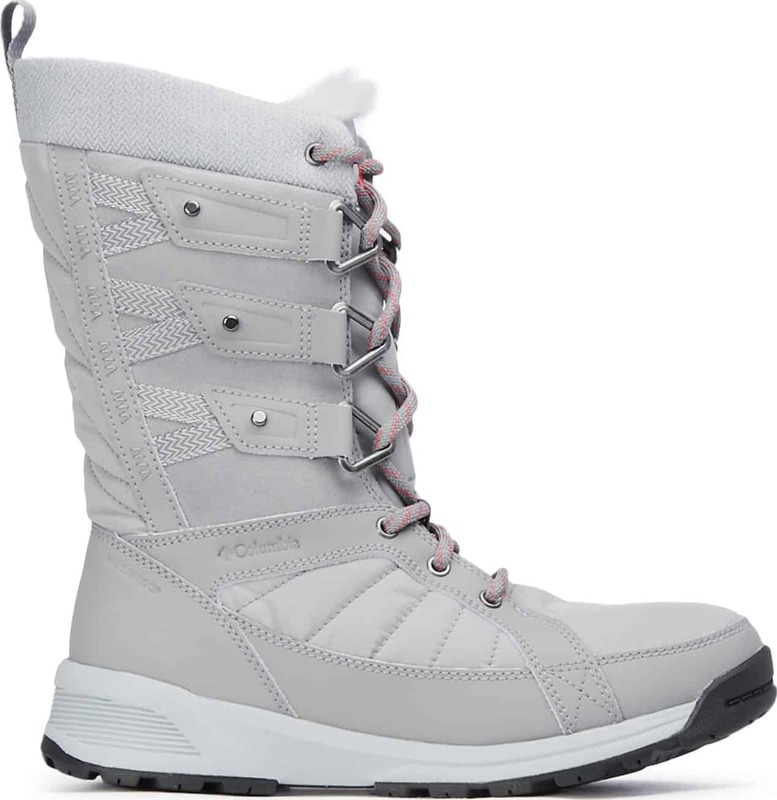 Nowadays, the majority of snowshoe models easily pair with most winter boots. Yet, to maximize your comfort, here are some tips to follow to ensure your pairing is the best. 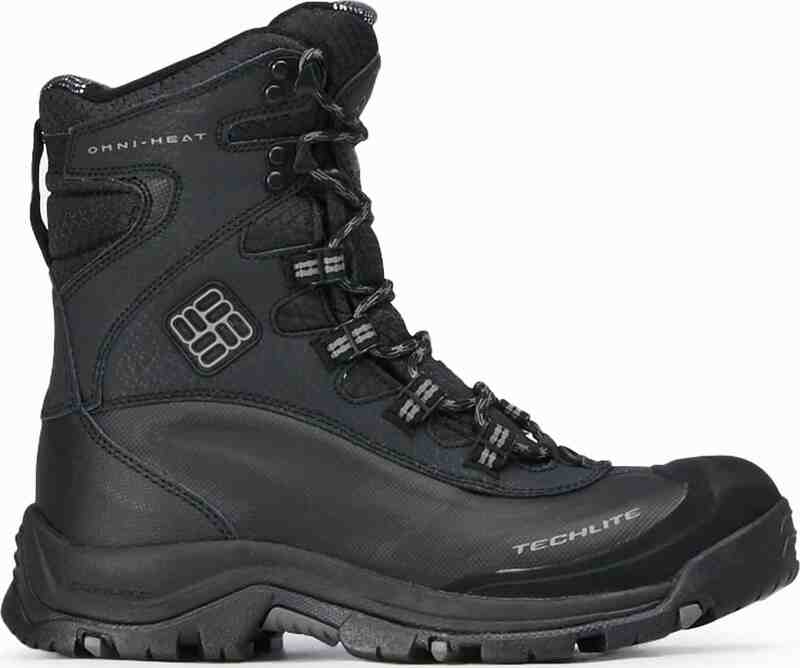 If you are an occasional snowshoer or you only venture on flat or groomed terrain, a simple pair of winter boots should suffice. Make sure, however, to choose a warm and waterproof model. Ideally, the model should rise high enough on the ankle to cover it well. 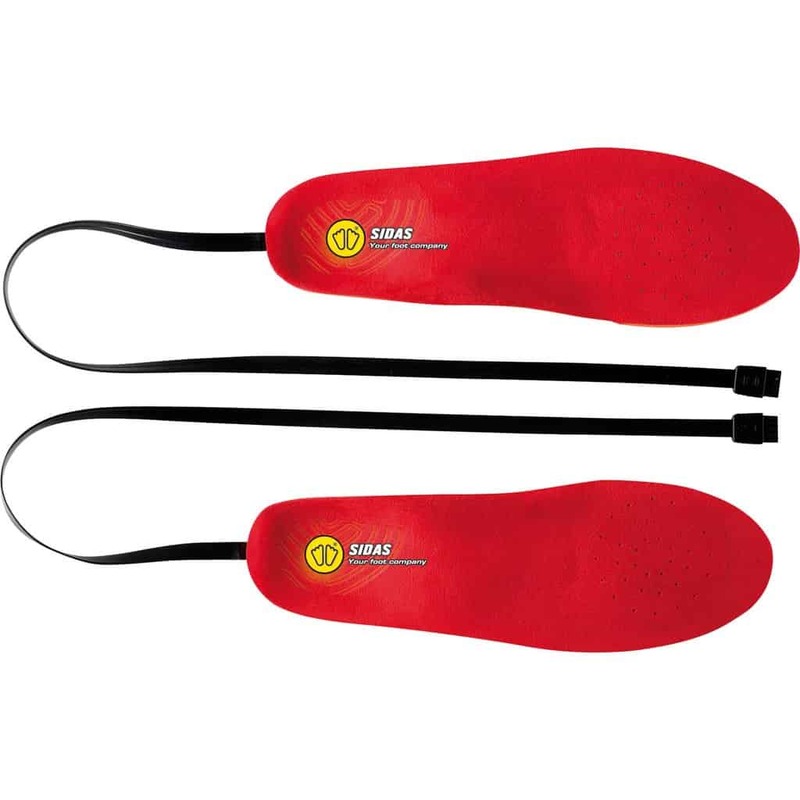 This ensures good stability to your leg and protects it from the snow. 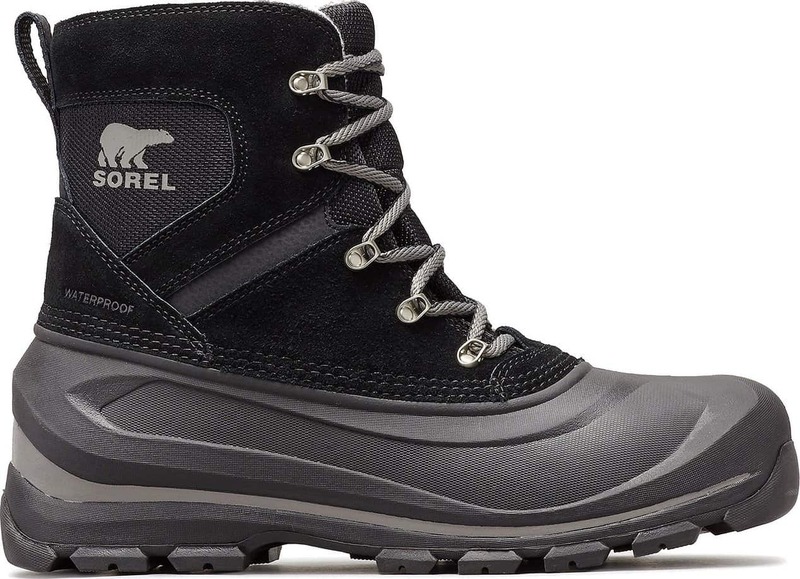 Ask yourself, “would I wear these boots to walk in the snow usually?” If the answer is “yes,” there is a good chance that the boots can be worn with snowshoes. 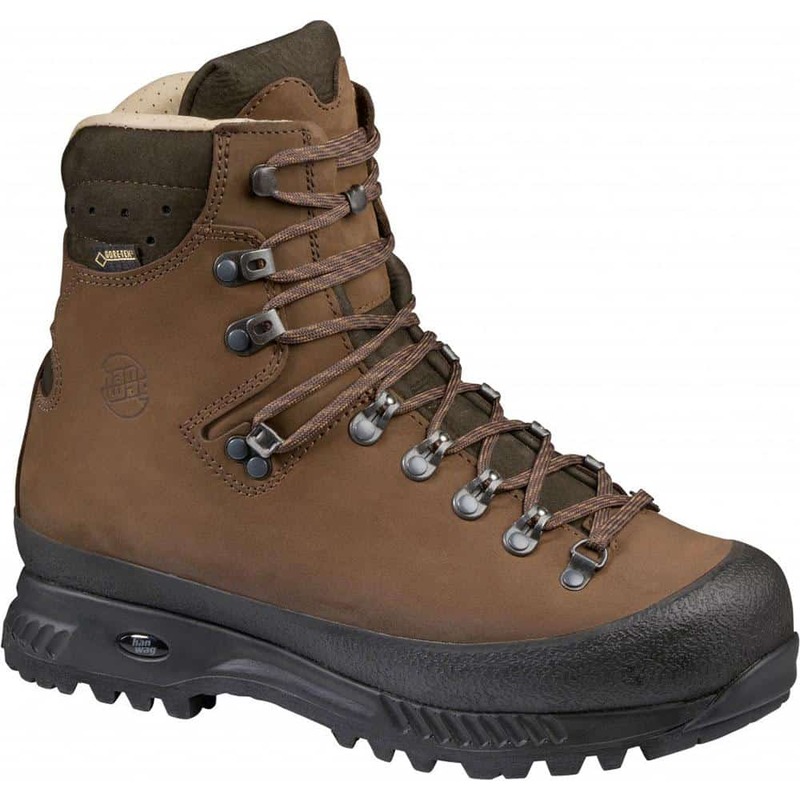 Be careful, however, regular winter boots are often heavy, relatively stiff and do not breathe well. If you plan on going for a long walk wherever you plan to go for a workout, this may not be the ideal solution. Most of the time, a pair of hiking boots is the best choice for snowshoeing, as long as they are insulated and waterproof. 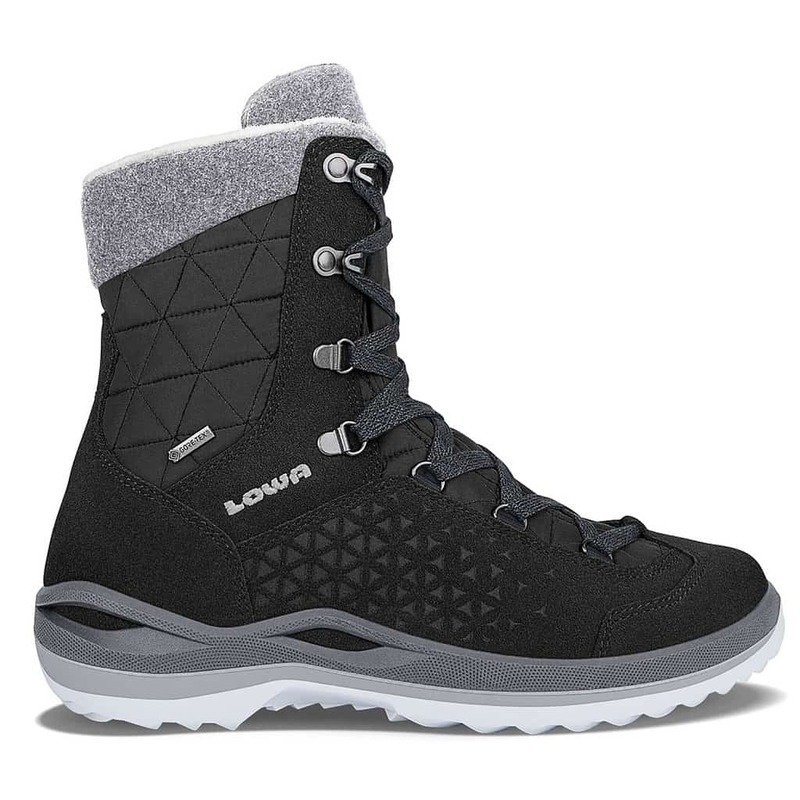 Light, they will keep your feet dry despite the snow, while providing good support at the ankle. In addition, they will allow your feet to breathe without losing heat, while their design will guarantee a natural and comfortable stride. For large expeditions to mountain peaks, when the terrain is icy or rough, some may be tempted to wear their snowshoes with mountaineering boots. These offer you interesting protection against cold and humidity, although this is not the most comfortable option. It’s up to you to see what’s best for you. How About Running on Snowshoes? In the case of the snowshoe race, it’s better to be satisfied with your usual running shoes. Snowshoe bindings in this category are narrower to accommodate a running shoe as opposed to a winter boot. A good option is to choose a pair of trail running shoes that provides good ankle support while effectively wicking away moisture. Make sure you are comfortable in your boots and have enough space to move your toes to prevent frostbite. If you have questions when choosing the right pair of boots, you can consult our guide for buying winter boots. 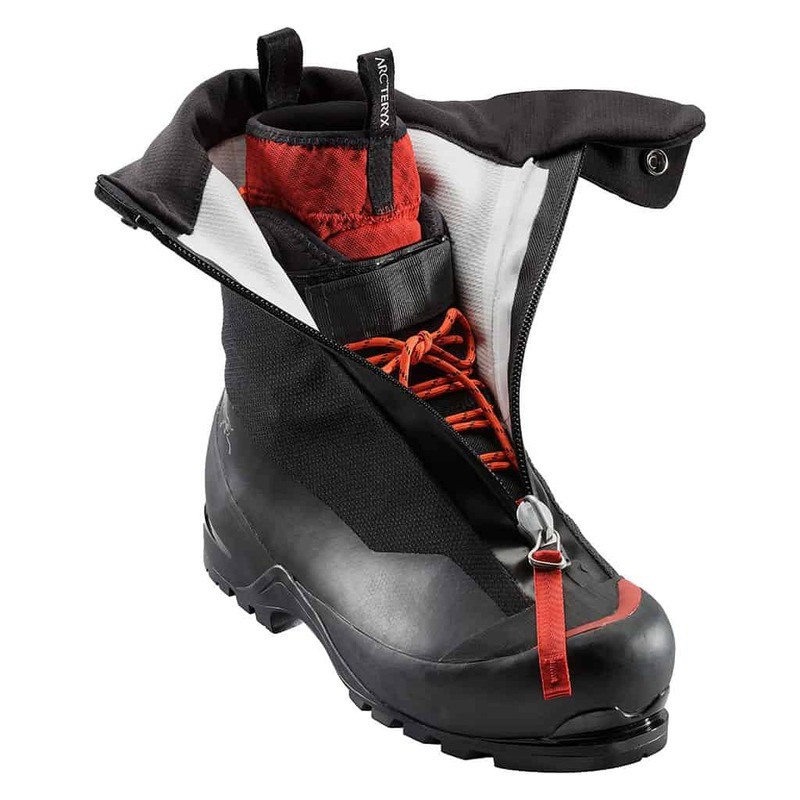 Wearing gaiters may be wise, especially during long mountain expeditions. They will give you added protection by preventing snow from getting inside your boots. 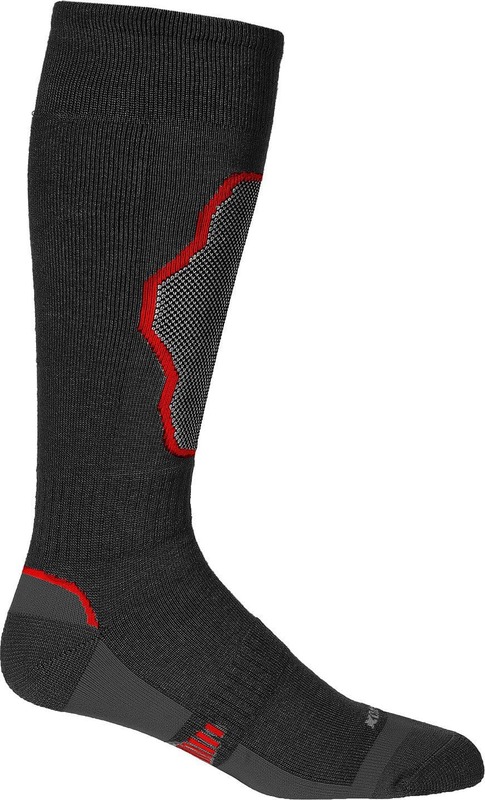 Choosing a pair of fitted socks can also make all the difference to ensure warmth and comfort. Finally, if you are one of those who has cold feet all the time, take a look at the heated soles. Then you only have to put on your snowshoes to enjoy the snow!